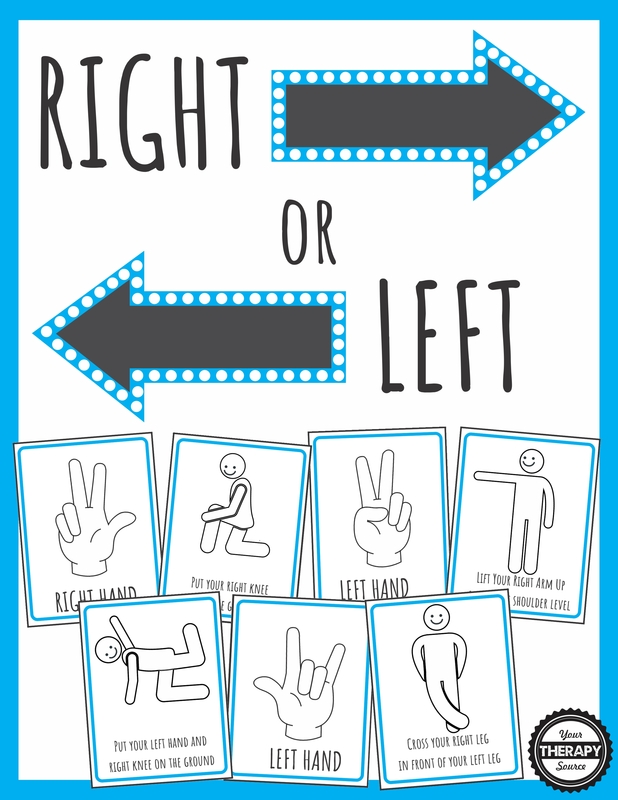 Right or Left Games digital packet helps children to practice right and left discrimination, bilateral coordination, fine motor skills, balance skills, body awareness, motor planning and visual spatial skills. 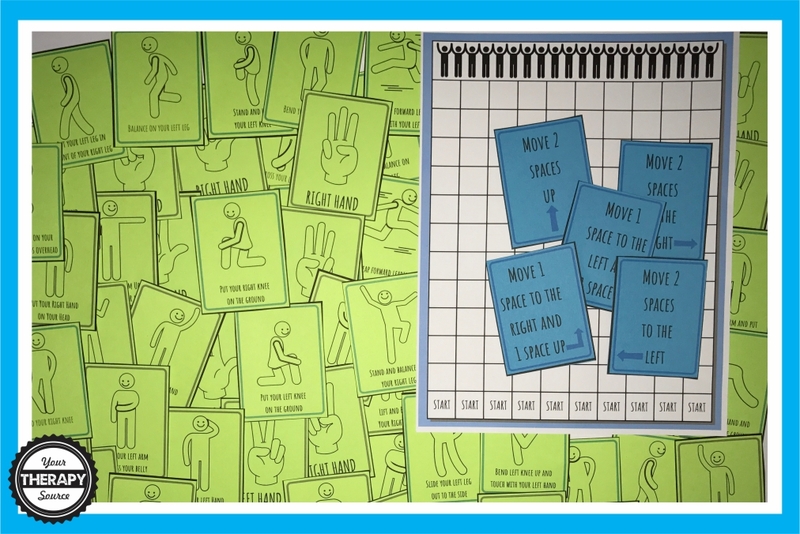 18 cards to move along the game board ie move 2 spaces to the right, move 1 space to the left and one space up, etc. 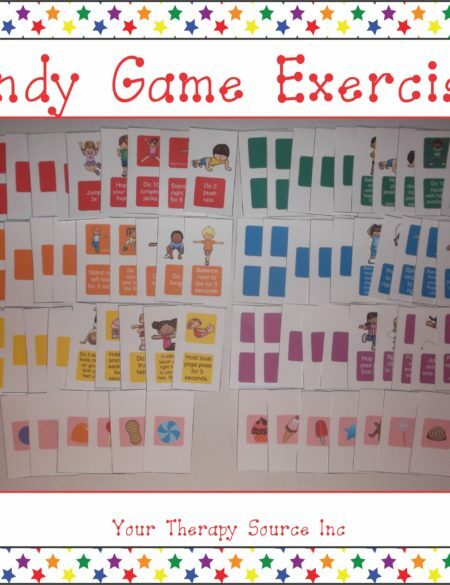 Use just the cards to practice right and left discrimination or play a game with all of the cards. Color in the poster and hang on the wall. 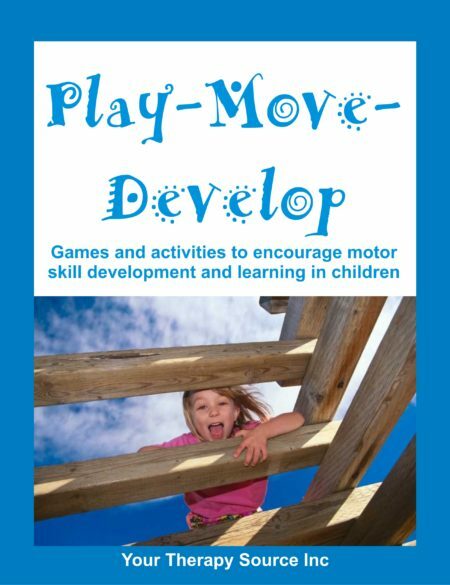 The children can perform wall presses with the hands in the correct position to reinforce right versus left hands and get proprioceptive input. 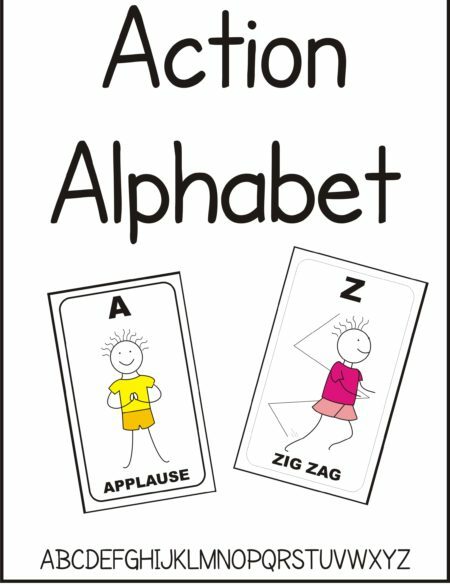 Left or Right Worksheets are an excellent complement to this packet. Cards are pictured printed on green paper below.